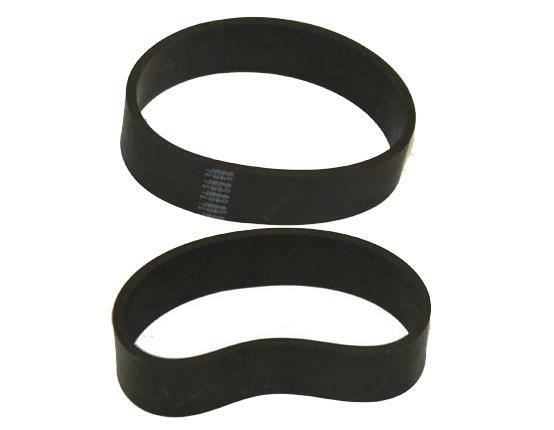 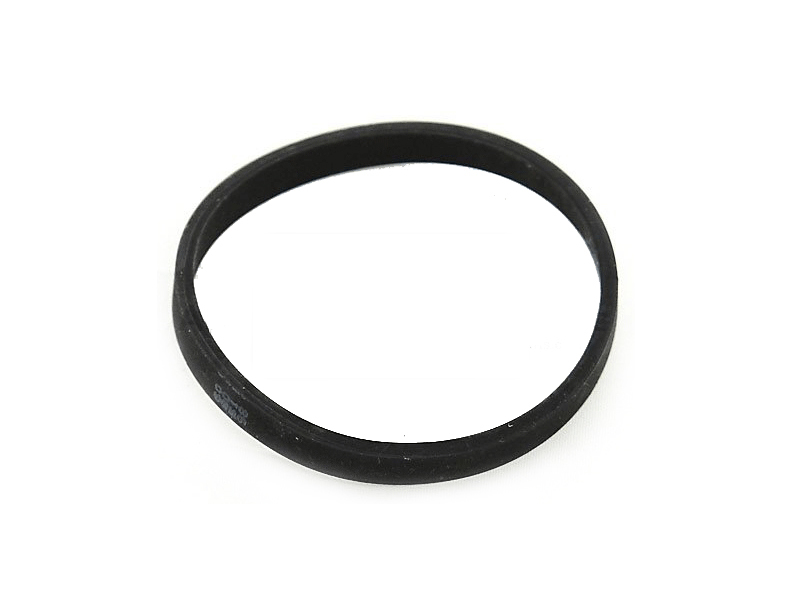 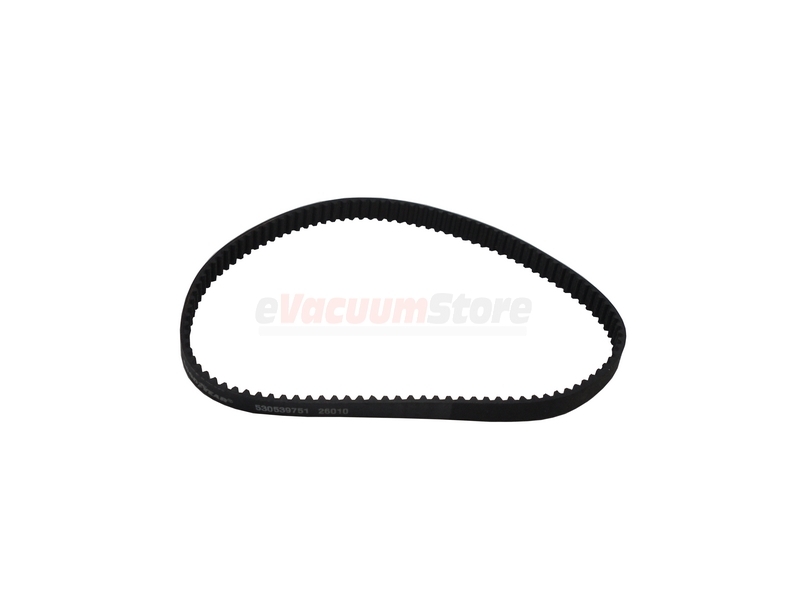 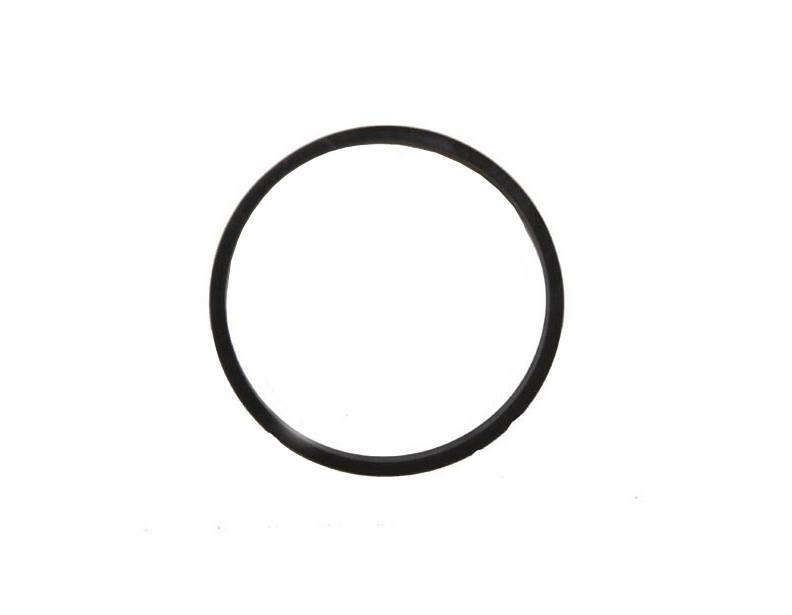 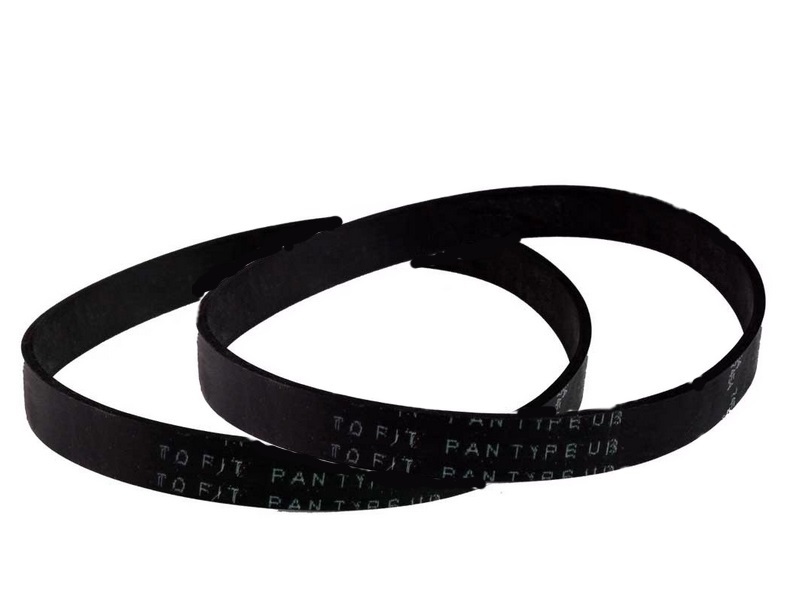 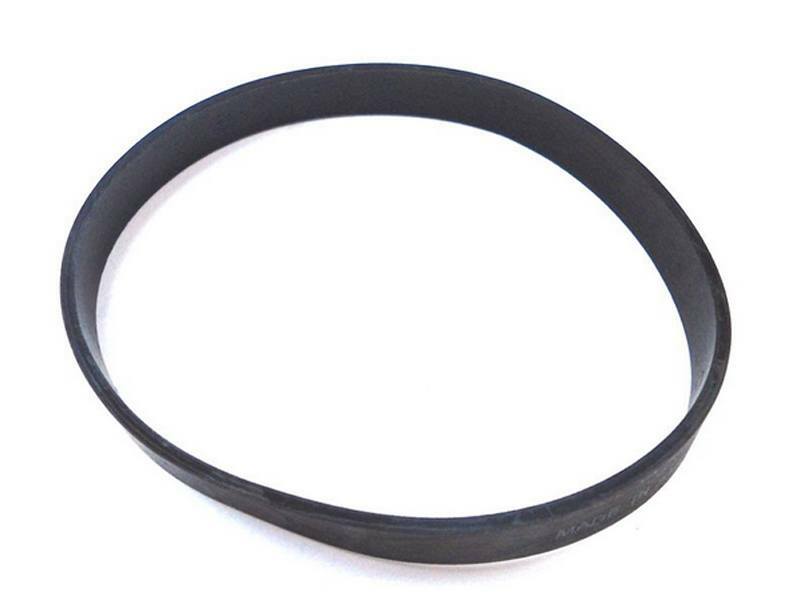 Order some genuine replacement vacuum belts for your Kenmore vacuum cleaner for a great price from eVacuumStore.com today. 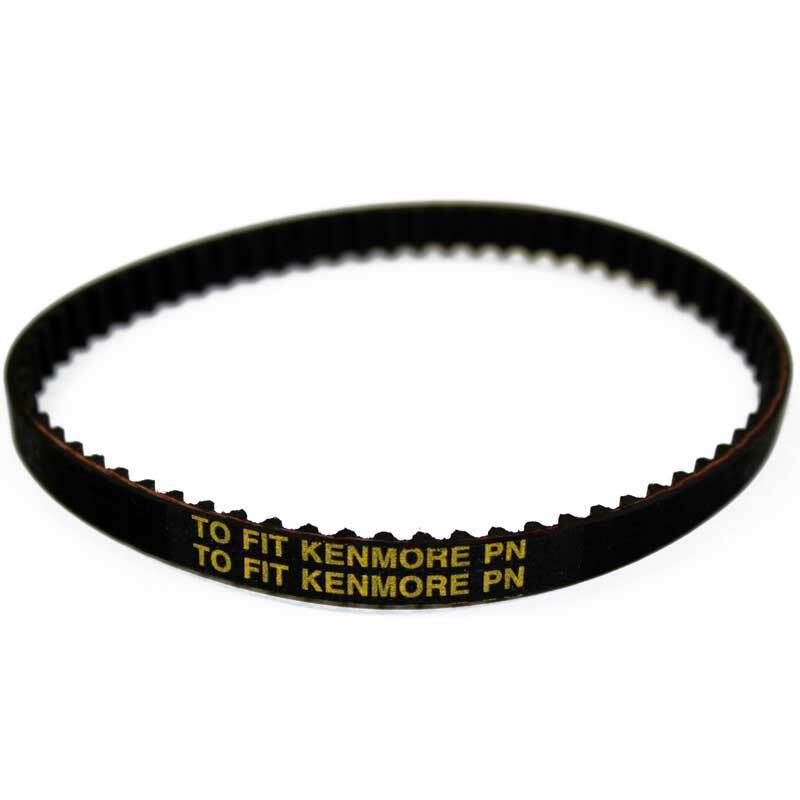 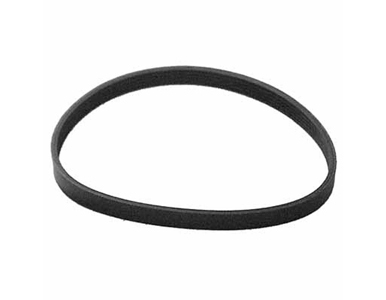 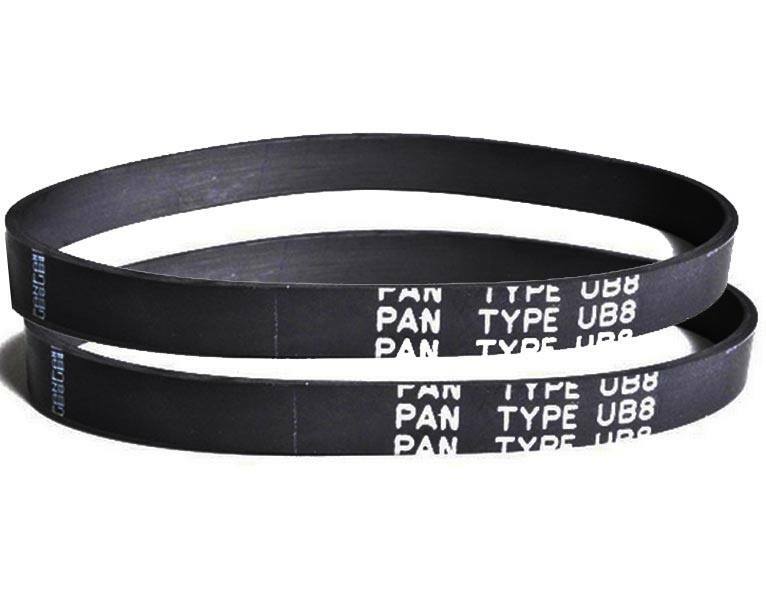 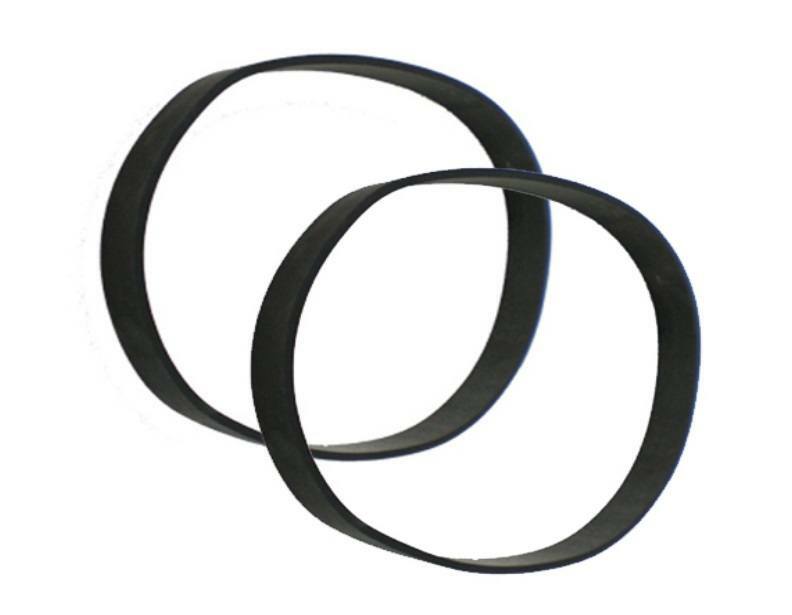 We offer a large variety of different Kenmore vacuum belts. 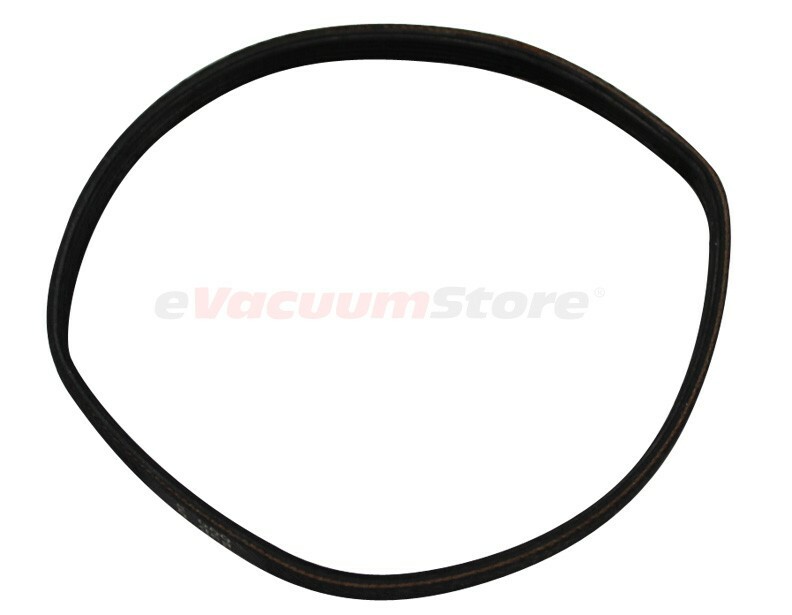 If possible, identify the model number of your vacuum or the part number of the belt you need before placing an order. 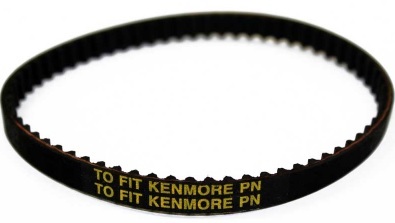 Since a lot of these belts look nearly identical, it is imperative that you know what belt you're looking for, so you end up with one that is compatible with your Kenmore vacuum. 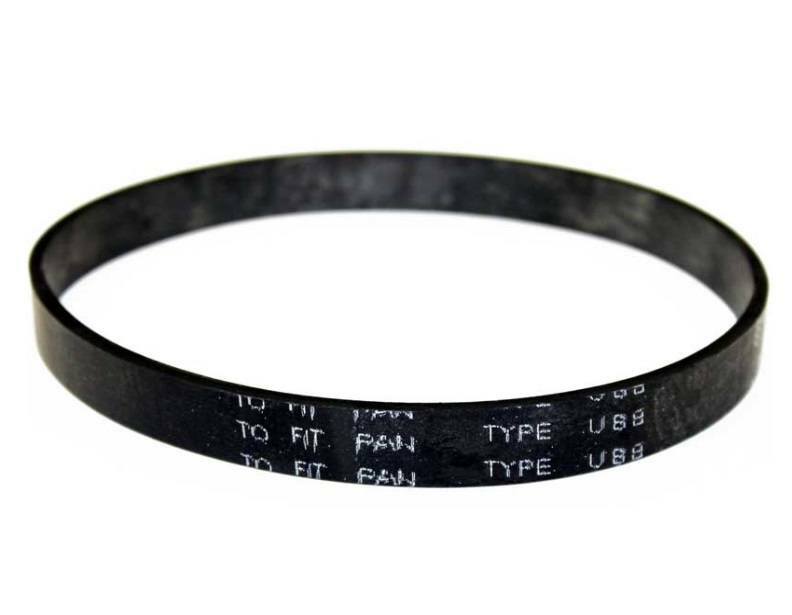 For more information, or assistance placing an order, please give us a call and speak to a sales representative today!